Okay, I have been missing for too long this time. Guys, thank you for still checking out my blog to see if I'm still updating my blog. Yes, I'm busy with work and a new relationship I barely have time to blog anymore. A typical Piscean, that's who I am. Whenever there are new happenings in my life, I'll be totally into it and neglecting everything else. 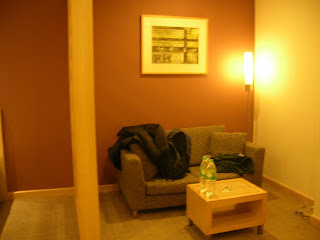 Recently I was in Genting for two days because my friends and I had a free room at First World Hotel. 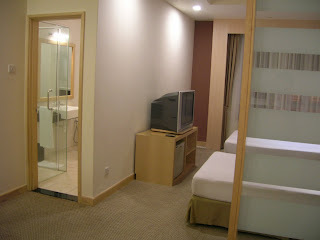 Speaking about the hotel, we usually imagine a small crampy room. 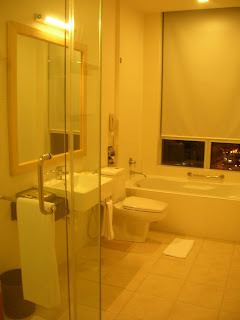 And so we went there without any expectation that our room is going to be the most expensive room in First World Hotel, the WorldClub room. The morning breakfast for WorldClub residence is at the top floor of the hotel with a magnificent view (sorry didn't take any picture) and away from the usual crowd. As the traveling by car is increasing, the insurance companies are also offering different travel car insurance policies through which you can covered the amount of your hotel bookings and other cost of traveling in case of delayed trip. The travelers are preferring mirage hotel for their relaxation with a little sightseeing and some light gambling in Las Vegas. But, many hotels lie in discount hotel category with their batter services for the travelers. The travelers who are staying in these hotels are also getting cheap air flights for their vacations but by only staying in these hotels. Many travelers prefer to travel by train for their vacations.